Scroll down for information on our 2018 summer programs or see the full schedule in one click! 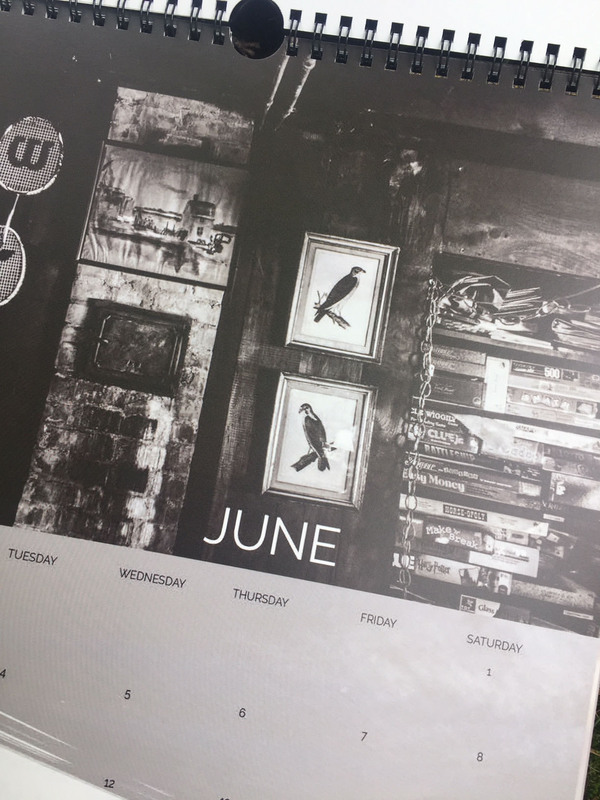 The spectacular 2019 Calendar is now available! The theme is Lake George Homes and it features the photographic work of Carrie Marie Burr. We have an extensive collection of historic images of Huletts Landing and Lake George. Just click below to see all digital collection subjects you can explore. Welcome! Below is full information about our programs, lectures and art shows this season that celebrate historic Huletts. We hope you’ll join us and also explore our online collection of digital images and oral histories. The Stoddard show will be displayed through the end of August at the Huletts Library and Gallery (open Tuesday, Thursday and Saturday mornings, 10:00 to 12:00). Click to hear more about the event and see photos from July 25th. 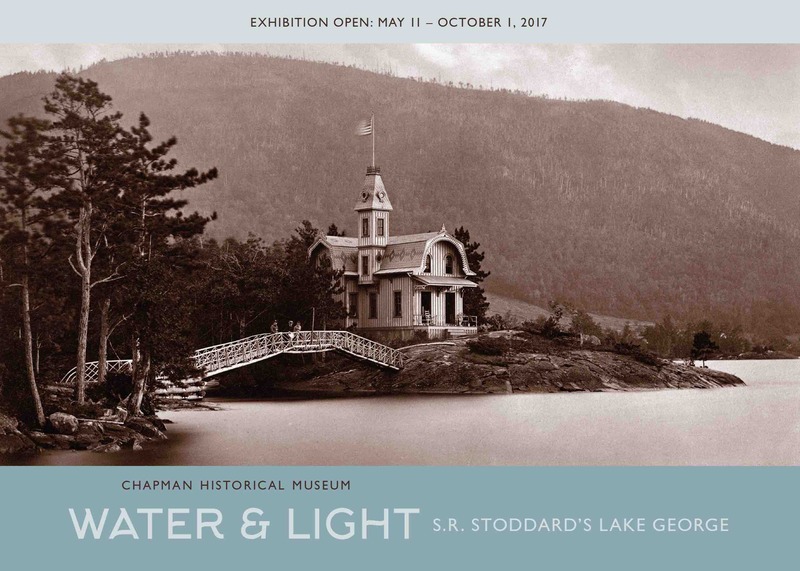 Beautiful Water & Light gift books available, all sales benefit the FHHL.